You recently had to have non-life threatening surgery at the local hospital. Mistakes were made during the procedure, and you’re now unable to work for longer than anticipated. You clearly have a case for medical malpractice. Just as clearly, you have a lot less money than the hospital does. If you file a personal injury claim, they can draw out the process, drain your funds and beat you by playing the long game. Simply put, a lawsuit loan is a way for injury plaintiffs to level the playing field against a well-funded defendant. The way it works is straightforward—a lawsuit lender reviews your case. If they approve you for a loan, they advance you a portion of the anticipated settlement. If you win, you repay the lender out of the settlement. If you lose, you don’t have to pay the loan back. If you settle for less than what was anticipated, your repayment obligation is also lowered proportionately. If the case goes longer than expected and interest charges pile up, you still won’t have to pay back any more than you won in the settlement, minus attorney’s fees. It sounds like a great deal, right? The lender is assuming the entire risk of your case. There’s no denying lawsuit loans are an attractive option for many plaintiffs, but there are other factors that have to be considered. Before the pros and cons can be considered, you first need to qualify for the loan and this won’t be easy. Since the lender assumes the risk, it also means they’ll be a little more strict on which cases they take. Expect to provide a lot of documentation on the merits of your case, how deep the defendant’s pockets are compared to your own, and the amount of money you can realistically expect to receive. If you’ve got a financial bonanza like any of these cases on your hands, getting funding shouldn’t be too difficult. But those potentially lucrative cases aren’t the norm. The most obvious downside of getting a lawsuit loan is the cost. Most interest charges range from 2-4 percent per month. If you extrapolate that out for an entire year, you may end up paying anywhere from a 27-60 percent annual interest rate. That’s not unreasonable from the lender’s point of view — after all, the entire risk burden has been assumed by them. But it is worth fully understanding the total cost of the loan before you agree to take the money. Another downside is that the lawsuit lending marketplace can resemble the Wild West. As a relatively new industry, government regulation is lagging behind. Your best way to protect yourself is to contact the American Legal Finance Association, an industry group that publishes best practices. Ultimately, the costs of a lawsuit loan, combined with the uncertainty of the marketplace, mean it should be more of a last resort. In some cases though, a lawsuit loan is a reasonable way to let you match up with a financial heavyweight in the legal ring. 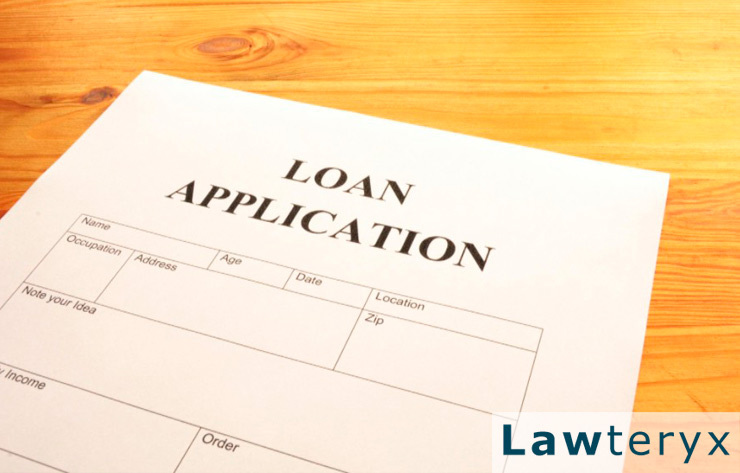 Ultimately, if you’re thinking about getting a lawsuit loan, you’ll need to speak with your attorney to discuss your best options for funding your lawsuit.